Fox News anchor Megyn Kelly's new book details several accounts of her tenuous interactions with president-elect Donald Trump. An advance copy of Kelly's book, "Settle for More"obtained by The New York Times describes how Trump allegedly tried to curry favorable news coverage with gifts and threatened Kelly when she was critical of his campaign. The book includes a story of how Trump offered to cover the bill after Kelly and her friends stayed at one of his hotels in New York. According to Kelly, Trump was also generous with other reporters. "I was not the only journalist to whom Trump offered gifts clearly meant to shape coverage. Many reporters have told me that Trump worked hard to offer them something fabulous — from hotel rooms to rides on his 757," Kelly writes. Days before the first Republican primary debate Trump demanded she apologize for a segment about him that aired on her show or he would cancel an upcoming appearance. "I almost unleashed my beautiful Twitter account against you," Trump said, according to Kelly. In Settle for More, the anchor of The Kelly File reflects on the enduring values and experiences that have shaped her—from growing up in a family that rejected the "trophies for everyone" mentality, to her father’s sudden, tragic death while she was in high school. 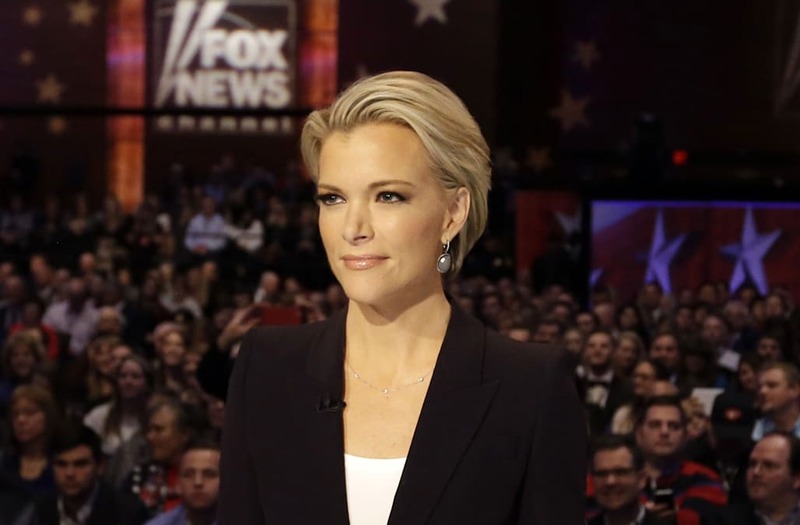 In another instance, she writes that the Republican presidential candidate called Fox executives after learning that Kelly would begin the debate by asking a question about his treatment of women. Although Kelly's book does not say where that information came from, it suggests that ousted Fox News chairman Roger Ailes — who briefly joined the Trump campaign as an advisor — may have provided Trump with the question ahead of the debate. In response, Trump called Kelly "overrated" and a "bimbo." The continued attacks set off Trump's legion of supporters, some of whom joined in ridiculing Kelly. She reportedly received death threats and hired an armed body guard when she traveled with her family to Disney World. "Every time Trump acted up it was like he flipped a switch, instantly causing a flood of intense nastiness," Kelly wrote. Kelly also writes about her claim that Ailes repeatedly sexually harassed her. She says she decided not to talk about it sooner, fearing she might lose her job. "I knew the reality of the situation. If I caused a stink, my career would likely be over," Kelly writes. In July Ailes resigned from Fox News after former host Gretchen Carlson accused him of sexually harassing her for several years. "Settle for More" was released on November 15.